Each Thursday we visit a place where I have travelled. Can you guess where this is? Leave your answer in the comments, and check back tomorrow for the reveal! 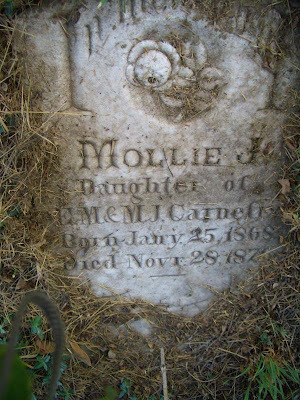 Little Mollie was born to Edward M. Carnefix and his wife Mary Jane Owen. Mollie died at the precious age of 3 years. 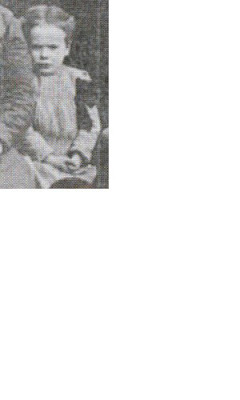 She was the sister to Elizabeth Carnefix, who married my 2nd grand uncle, David Simpson Carnefix. Mollie is buried at the Carnefix Family Cemetery in Bedford County, Virginia, near her parents. appeared before me Hugh Caperton a magistrate in & for said County, and made oath according to law that he was drafted, he thinks, in the month of July 1776 in the County of Berks and state of Pennsylvania to serve a tour of duty of three months, as a soldier in the army of the Revolution of Captain Thomas Perrys Company; that he did serve in said Company the full term of three months & then was discharged in the City of Philadelphia; that in the month of August or September 1778, he volunteered to serve in Captain Nickell's Company for a term of nine months and that he did serve in said Company, in the Carolina's the full term of which time, he received a written discharge from Capt. 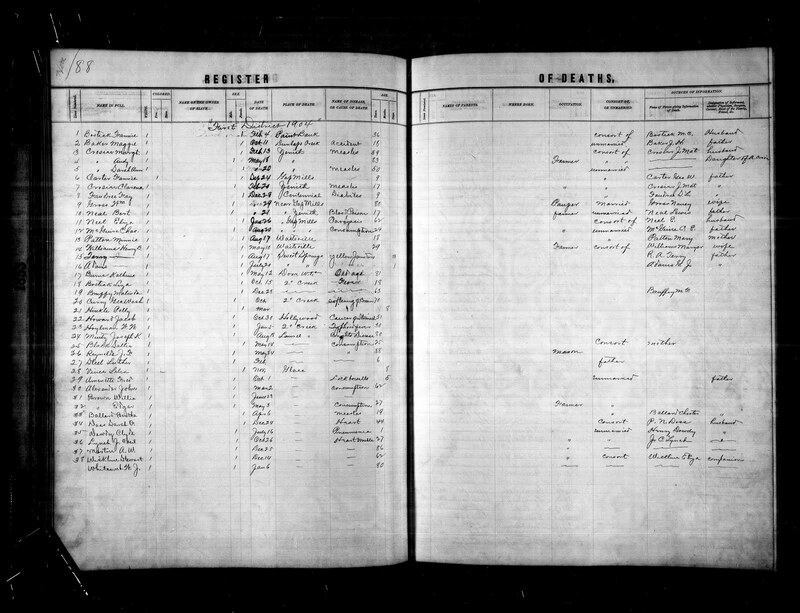 Nickell for said service as a soldier, during this time of service of nine months he was under the command of Col Lock & Gen Rutherford; that he was in actual service in the Army of the Revolution as a common soldier in the full term of one year, beside being in ____, furlough for the space of three months having substituted to serve in the ______of a an whose name he has forgotten; that he was born in the year 1759 in the County of Berks and State of Virginia Pennsylvania; as he has read the records of it in his Father's bible, from which he recorded it in his own bible which is now in his possession; that he does on the 22nd day of August 1832 in the County Court of Monroe make his declaration, that he is known in his personal neighborhood to William Rice, James Mann, William ____ and Rev. David Riffe who can testify as to his Character for sincerity, and their belief as to his services as a soldier of the Revolution. 8. William J. CUSTER was born in Belgium. Beginning with today, I will be posting our weekly menu for the coming week. Perhaps this will enlighten our future descendants as to what their ancestors ate during the 21st Century! 1) To make the guacamole, mince shallot and Serrano very finely. Cube avocado and add it to the bowl and mash everything together [this is where a mortar and pestle may be helpful!]. It can be a little chunky. 2) Stir in lime juice, cilantro, and season with hot sauce, salt and pepper to taste. 3) Add a dab of butter to an omelet pan over medium heat [I use my trusty No.9 cast iron skillet!] Cook as you would normally for omelet, using half of the eggs. 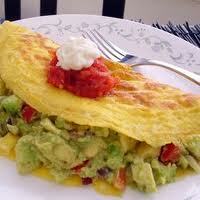 4) Once egg is cooked for omelet, add half the guacamole mixture to one half of the cooked egg. 5) Once cooked thoroughly, fold in half and slide onto plate. Repeat for 2nd omelet. 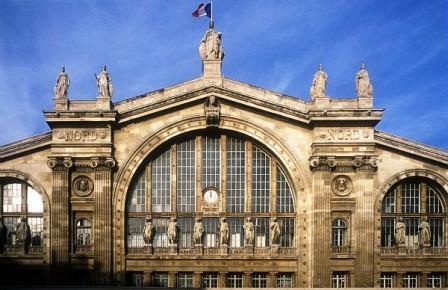 This was the photograph, did you know where it was taken? The correct answer is the ratthaus at Grafenwoehr, Germany. Leave your guess in the comments below. Check back tomorrow for the correct answer! 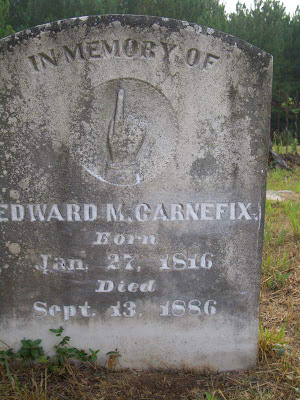 Edward M. Carnefix was born in Virginia. 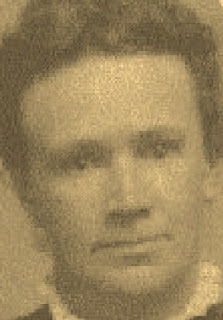 He married Mary Jane OWEN [1829-1894] on 06 Mar 1848 in Bath County, Virginia. They went on to have a daughter, Elizabeth CARNEFIX [1867-1893]. Elizabeth married David Simpson CARNEFIX [my 2nd grand-uncle]. It is believed that Edward ties into our line of Carnefix’s at some point, but present that has not been proven. 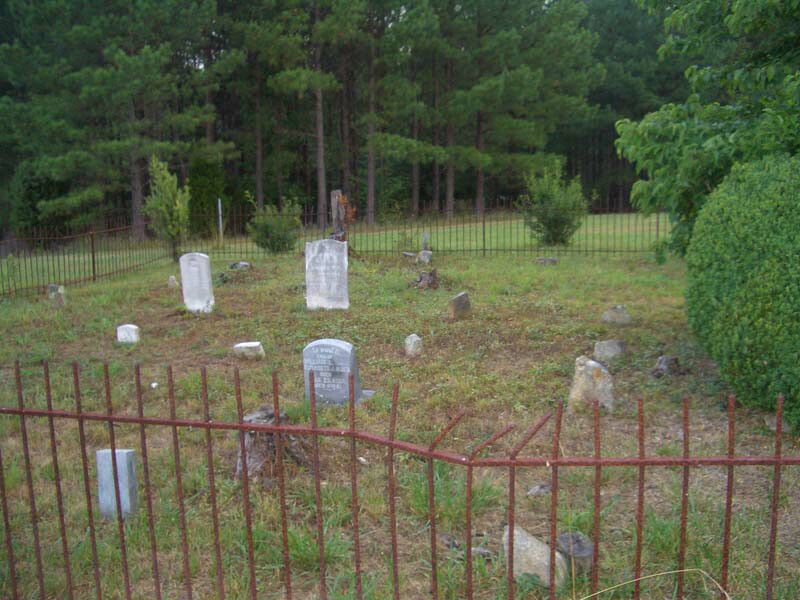 Edward and his wife, Mary Jane are buried in the Carnefix family cemetery in Bedford County, Virginia. Stephen Ledford Faudree [1857-1929] and his wife Elizabeth Carnefix [1861-1929]. We know little about Faye’s short life, other than she did attend school under her father’s tutelage. We know that on December 28th, 1904, Faye succumbed to a diabetes induced ailment, and passed from this life. Faye is believed to have been buried among her family members in the old Faudree cemetery in Centennial, which was located between Sweet Springs and Gap Mills. Today we will re-visit the BENZEL family line [through my maternal side]. This is one of my favorite quick dinners to make. It literally takes about a minute and a half to prepare, and can be on the table in about 10 minutes! Place a tortilla flat on a cookie sheet or pizza pan. 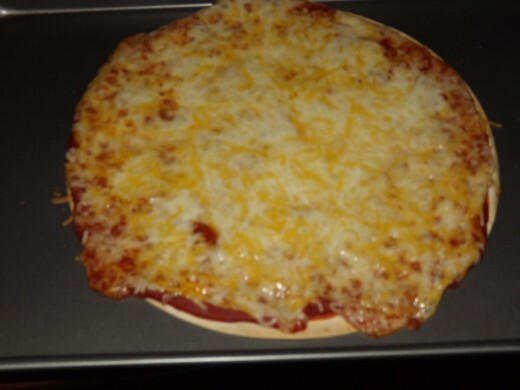 Spoon sauce on the tortilla and top with desired amount of cheese. Bake for 7-10 minutes [depending upon your oven]. Let sit one minute. Serve. These can have ANYTHING added to them! I’ve added left over browned beef; shredded chicken; pepperoni; baby spinach; feta cheese; sliced flank steak; peppers; onions; etc. Anything can be added! Or they are delicious, just as listed above! 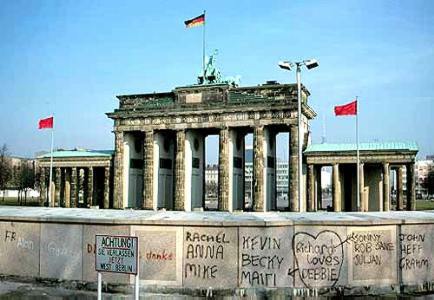 If you guessed the Berlin Wall at the Brandenburg Gate in Germany... then you were correct! Where over 5,000 Confederate soldiers lost their lives in one of the bloodiest battles of the Civil War. 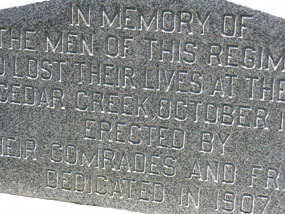 My great-great grandfather, George W. Carnefix, lies among these men. Randy Seaver, over at GeneaMusings brings us another great Saturday Night Genealogy Fun challenge [which I did not get to until Sunday morning!]. 5) Tell us about it in a blog post of your own, in a comment to this blogp post, or in a Facebook Status post or Google+ Stream post." [1-2] the last person in my database is Jane ZUMWALT. Now dear old Jane is actually my dh's gr-gr-gr-gr-grandmother. I know that Jane ZUMWALT was born 13 Mar 1806. Census records show that she was born in Tennessee. She married John BILLINGS [1803-1872] probably in the late 1830's. She was the mother of at least 3 children: Amanda Jane BILLINGS [1840-1916]; John BILLINGS; and Harriet BILLINGS. Jane died in 1873 in Gonzales County, Texas, where the family had lived for at least 25 years. I am related to Jane through my dear husband. Jane is his 4x great-grandmother. 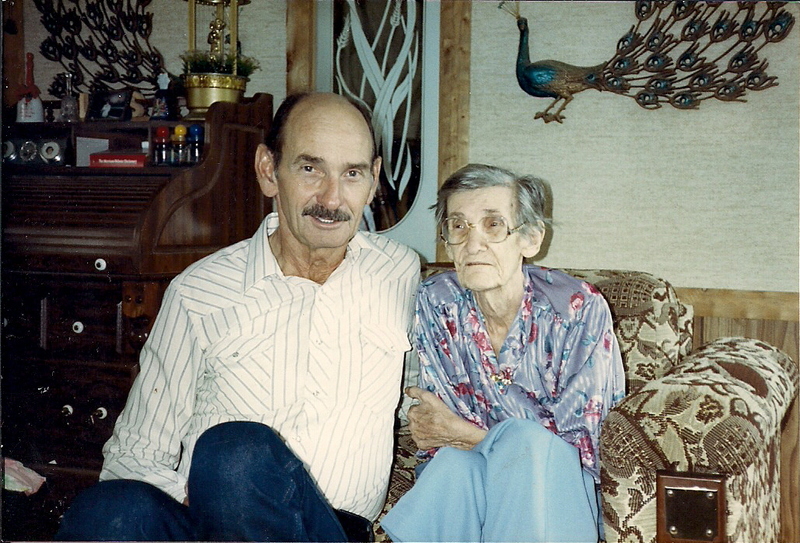 There is still so very much to learn about Jane ZUMWALT and her family. And I fully hope to find out what I can! Thanks Randy for another great challenge! 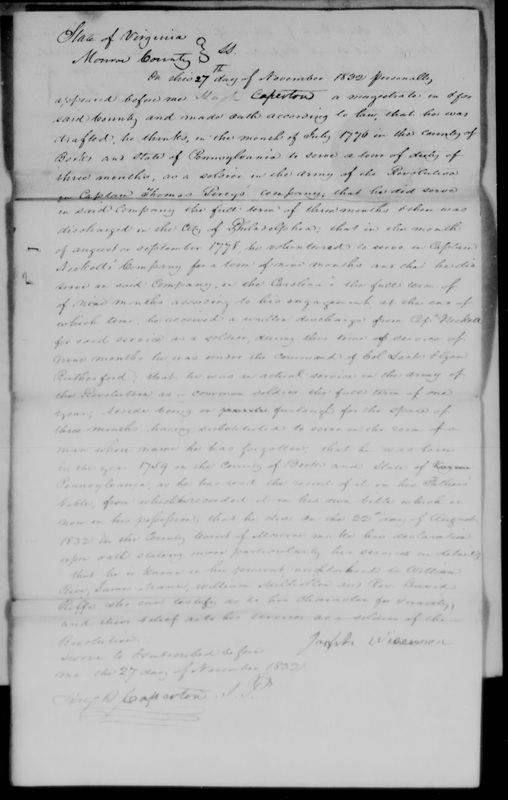 Because of this challenge...we discovered Harriet BILLINGS, whom we did not previously know of! We look forward to next weeks challenge! Today we follow my dh’s step-father once more, with his mother’s line. The Harris family. Now here’s a bit of a treat that I learned while living south of San Antonio. I make this quite often for myself as a treat. [I can eat these for a meal actually!] DH likes them as well. 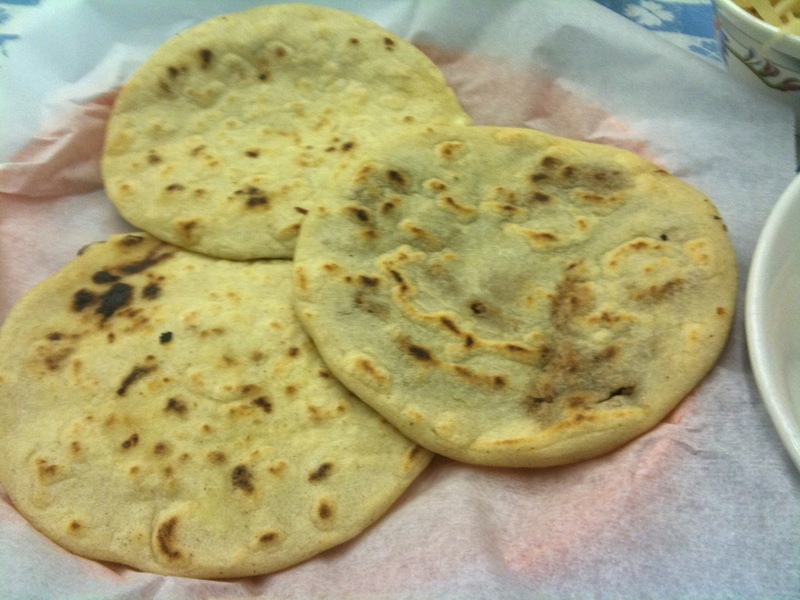 Think “stuffed tortilla” and you’ll get the idea! and let dough rest for 10 minutes. about 1/8th of an inch thick. Heat in a slightly greased skillet over medium high heat. fried pork rind or chicken. Did you guess where we were yesterday? 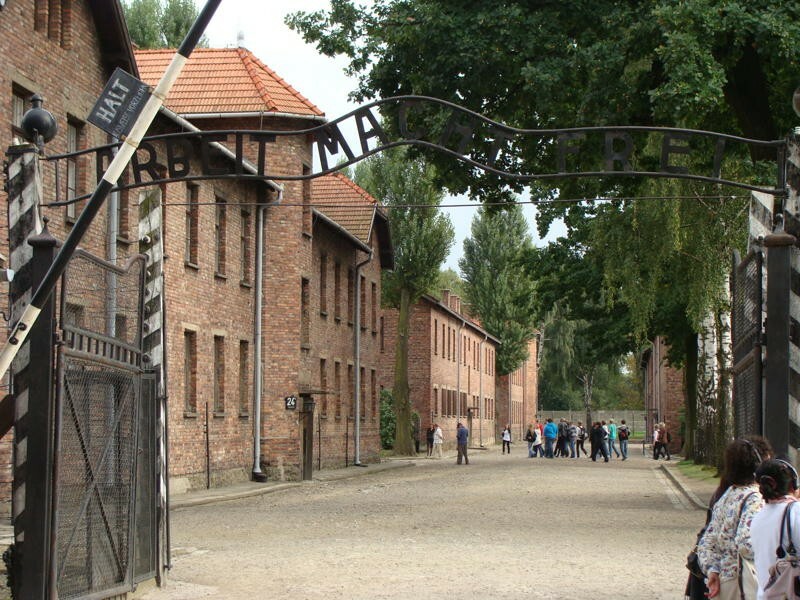 …Auschwitz, Nazi death camp, located near Krakow, Poland. 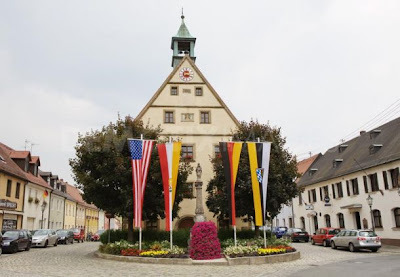 Each Thursday we take a look at another photo taken during some of my travels. I ask you to tell me where you think the photo was taken. Feel free to leave your guesses under the comments. Answers will be shown the next day.